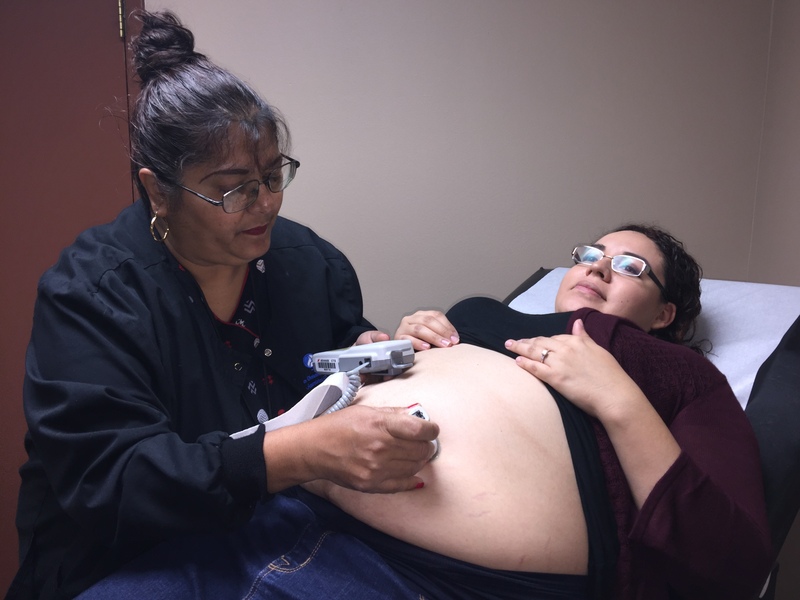 The Texas Department of State Health Services identified another Brownsville resident with a locally-acquired case of Zika on Dec. 22nd, bringing the total to 6. 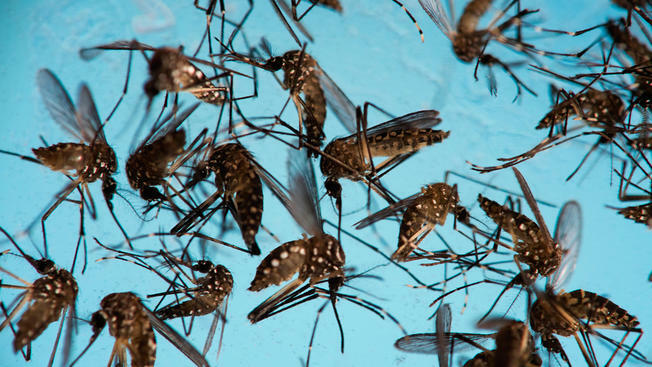 Texas is getting $5 million from the CDC to combat Zika. 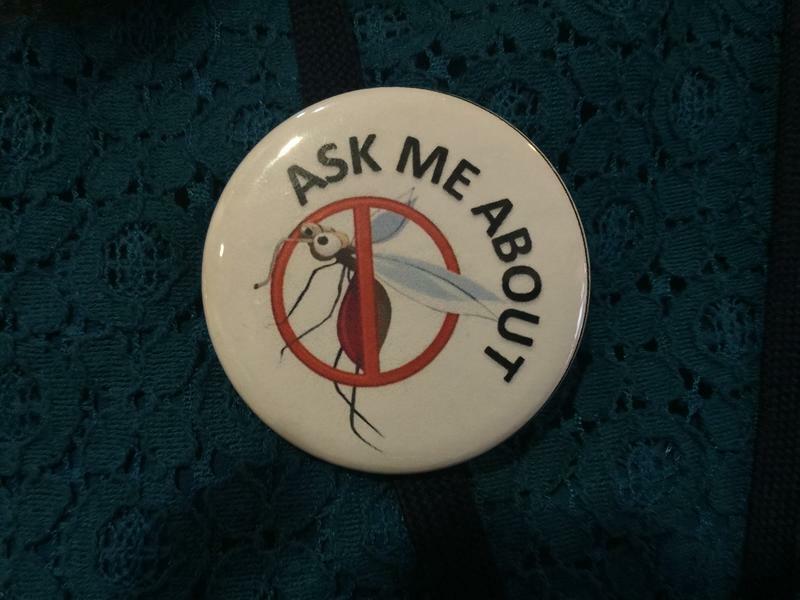 For protection, individuals can dress in long pants and shirts, wear repellent containing DEET, picaridin or oil of lemon eucalyptus, and drain standing water around the home. 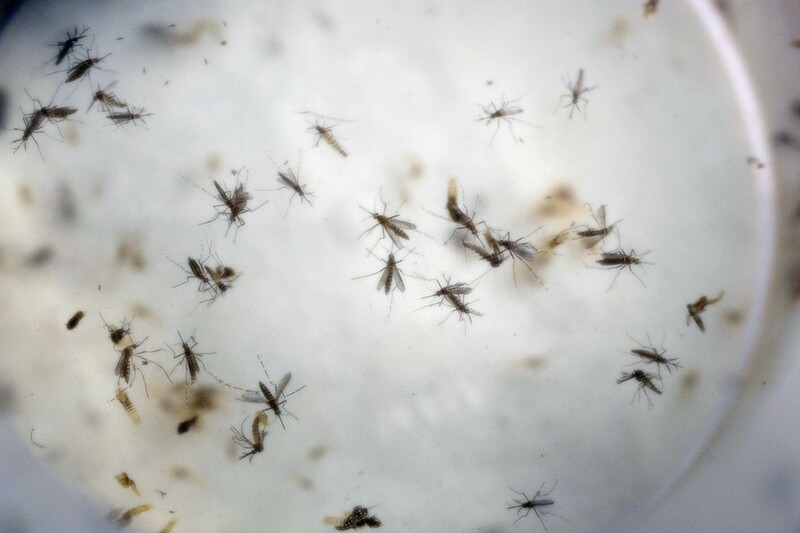 The Cameron County Health Department reports that four more cases of local Zika transmission have occurred in the same Brownsville neighborhood as the first case reported last month.